By Wm E Trout, III. 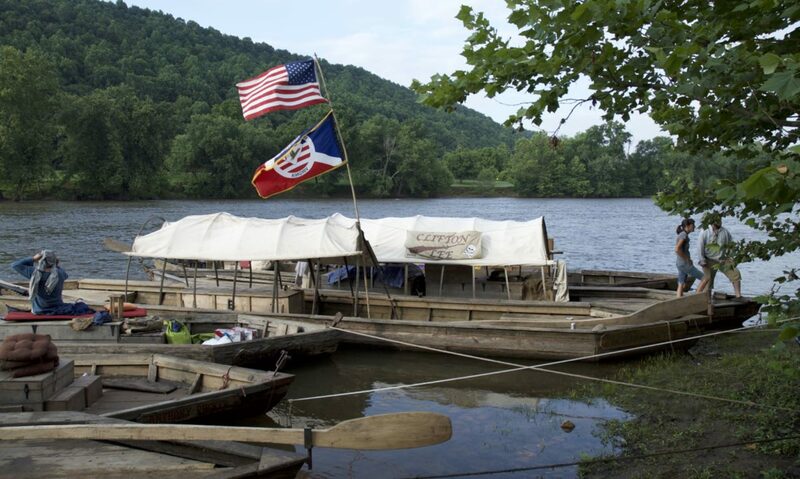 52 pp The James from Lynchburg to Richmond and an Illustrated History on the Batteau Festival. Plastic Spiral Bound. 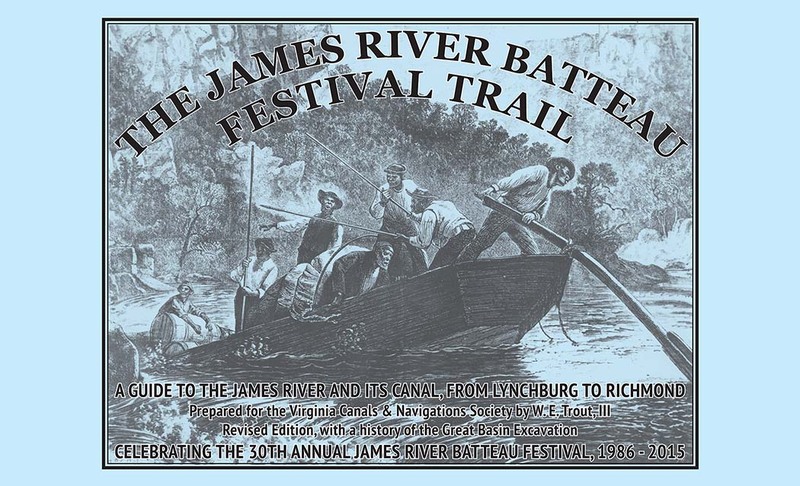 Revised Edition 2015 - Celebrating the 30th Annual JRBF. Dr. Trout has made many revisions including the Dewey Wood Memorial. The Front Cover has been revised to show the entire old-timey image printed in high resolution color to reproduce as a grayscale image and looks awesome. If you would like an UNBOUND copy in order to laminate the pages please make note of this in the comments of your order and we will ship loose pages in a bag instead of binding your copy.